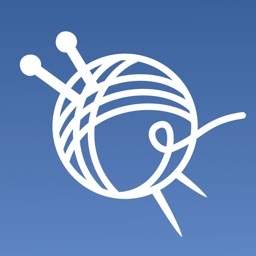 Knit Mate makes creating knitting, crochet, and cross stitch patterns simple. I have even heard of people using it for beading. 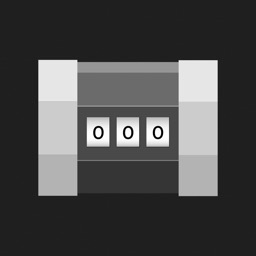 Leave a review and tell people how it makes your crafting life easier! - Black & White (2 tone) with white balance. - Grayscale and Full Color, both with the ability to adjust the quality / number of colors present. 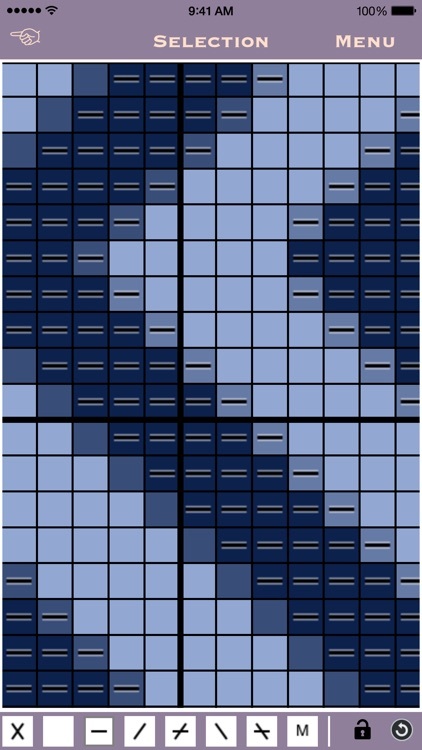 - Ability to apply a hue to the overall pattern. 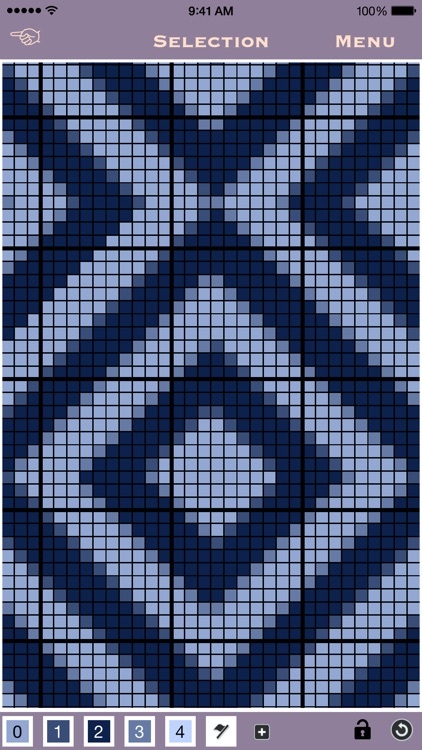 - Sizes up to 512 x 512 stitches only for patterns generated from an image although more stitches can be added after the generation. 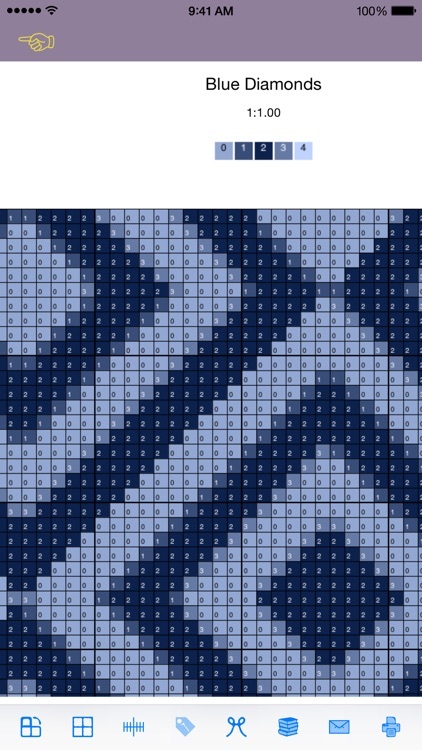 - Adjustable ratio from 1:1 to 17:10 so the knitted / crotched / cross-stitched result looks like the image in question. - Copy / Paste functionality with ability to remain inside the current bounds or add stitches. - Change all occurrences of a color with a second. - Lock the scrolling and you can draw to the canvas. - Change selected areas to a different color. 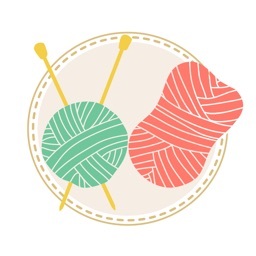 - Multiple different stitch icons for added detail to describe your pattern. 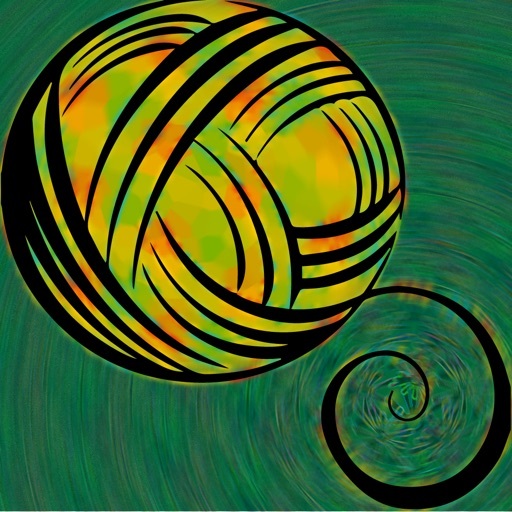 - Raster (fast) and Vector (quality) PDF files available, along with separate PNG images which are smaller and higher quality than jpegs for the grid based patterns. 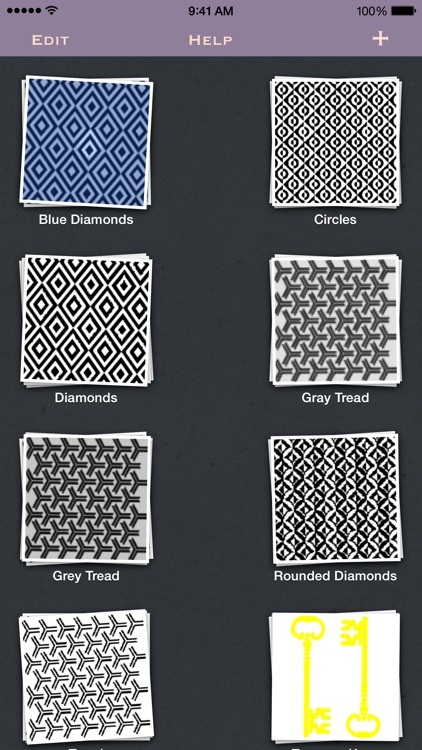 - Each color can be automatically numbered, both on the pattern and a legend for a quick reference between similar shades. - Stitch numbers can be included in PDFs. 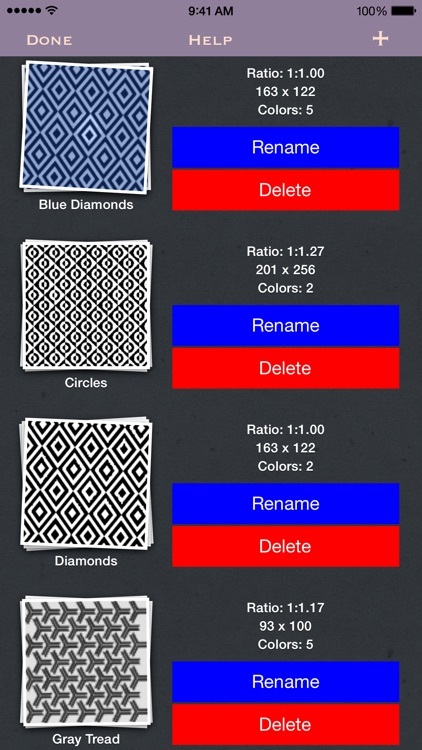 I hope you enjoy using Knit Mate and find it useful for crafting your designs. 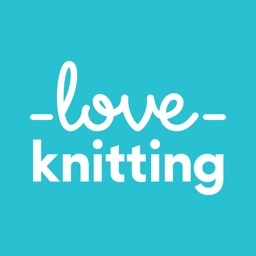 I love hearing how people use Knit Mate and am always open to ideas as to how it could be improved.